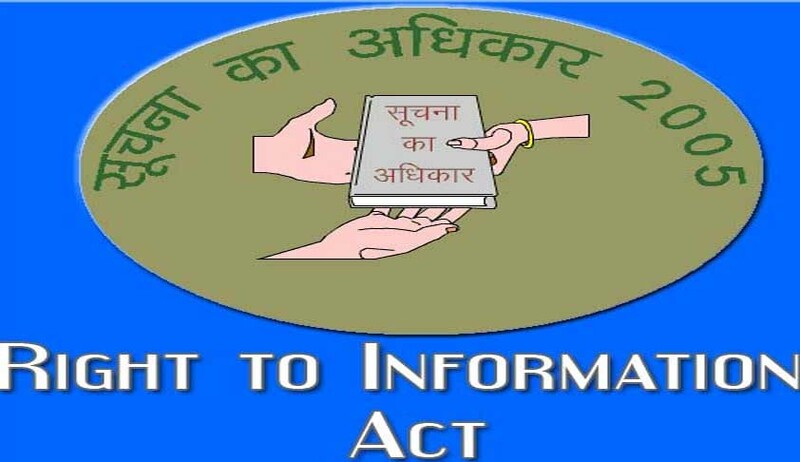 The Central information Commission (CIC) has said that a Committee does not fall under the category of “Public Authority” as defined in the Right to Information Act, 2005. In an appeal before the First Appellant Authority(FAA), respondent was directed to obtain the information from a committee constituted by High Court in this regard. The Committee responded that they are not bound to impart any sort of information as they do not fall under the meaning of ‘Public Authority’.